A federal judge in San Diego has permanently barred enforcement of California’s Reproductive FACT Act, which requires pro-life crisis pregnancy centers to disseminate information about abortion. The Friday order follows a June 26 Supreme Court decision that found that the FACT Act likely violates the First Amendment. “The outcome of this case affirms the freedom that all Americans have to speak — or not to speak — in accordance with their conscience,” Farris added. There are some 200 pro-life pregnancy clinics in California, many of which have a religious orientation. The FACT Act required clinics licensed by the state to post a bulletin relaying information about abortion access in a “conspicuous place” within the facility. Unlicensed clinics — which provide various support services but do not offer advanced medical care — must disclose that they are not credentialed to practice medicine on site and in all advertisements. 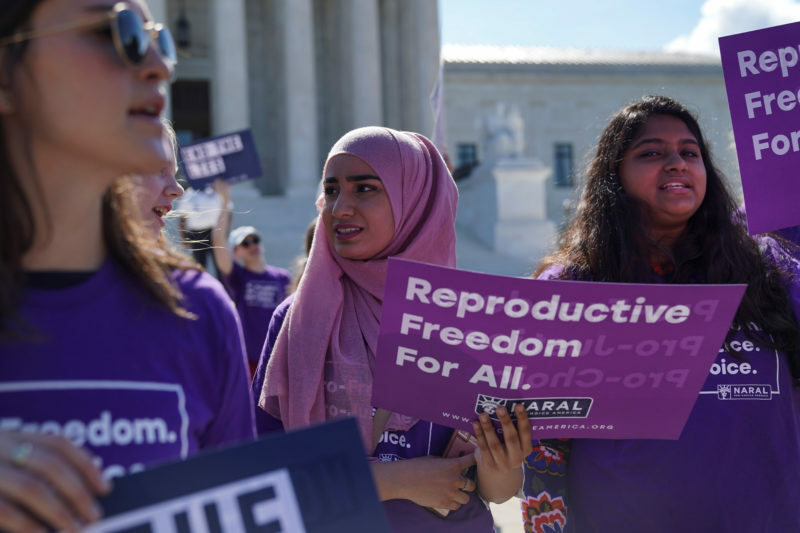 California countered that it has a legitimate interest in ensuring its citizens are well-informed about the range of reproductive health options available to them. The state also feared many pro-life clinics conceal their anti-abortion mission from unwitting patients. On appeal to the Supreme Court, a five justice majority led by Justice Clarence Thomas found the law likely violates the First Amendment. The case then returned to the U.S. District Court for the Southern District of California, which entered final judgment against the FACT Act. The plaintiffs may also ask to recoup the cost of the litigation.